On Martin Luther King Jr. Day millions of Americans honor Dr. King by contributing their time, hard work, and enthusiasm to making their community a better place. 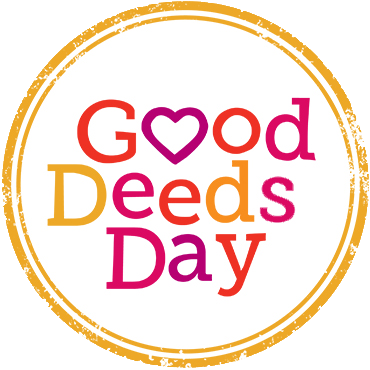 Good Deeds Day is a global day that unites people from over 75 countries to do good deeds for the benefit of others and the planet. National Volunteer Week is a time to celebrate people doing extraordinary things through service. This day is to serve as a positive and permanent legacy, rekindling the spirit of unity that existed immediately after the attacks. Family Volunteer Day is a global day of service that celebrates the power of families who work together to support their communities and neighborhoods.